What’s the skiing like? 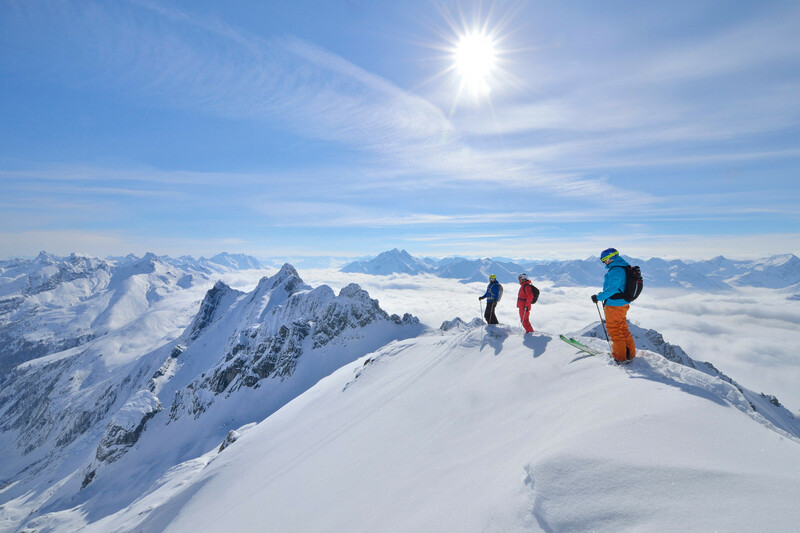 St. Anton is part of the giant Arlberg ski region (340km), the biggest connected ski area in the country, with links to Lech-Zuers, St. Christoph and Warth. St. Anton also has a very impressive snow record as well as a fast, modern lift system. Freeriders are in their element here with 200km of off-piste itineraries (marked but ungroomed pistes). The big Stanton fun park is ideal for all levels of freestyler. Beginners will find the nursery slopes at the base of the mountain and a very popular children's ski school. A little further up the mountain are gentle blue runs. Intermediates have a good choice of more challenging blues and reds. St. Anton is also the perfect place for confident intermediates to dip their toe into freeriding, thanks to the off-piste itineraries of varying levels. Advanced skiers will find plenty of challenging pistes as well as a huge number of exhilarating steep, ungroomed off-piste itineraries - many of which are located on the wide valluga bowl. After fresh snow it's best to hire a guide to find the best powder spots as competition is high. What’s the resort like? A pretty, Tyrolean mountain village with a pedestrianised main street and family-friendly restaurants and hotels. The apres-ski scene is legendary largely thanks to the Mooserwirt and Krazy Kanguruh bars where dancing on tables in your ski boots is the norm. Off the slopes? For a relaxing afternoon, take a stroll to the wellness cente, Arlberg-well.com, with indoor and outdoor pools, steam rooms, saunas, treatments, gym and range of fitness classes. There's also tobogganing, indoor and outdoor climbing at the Arl.Rock Center, and lunch at the top of the Valluga. Downside? Tentative beginners may find the terrain a little limiting as the blue runs here are more challenging than most resorts.